You've made a difference in the lives of others…let WarmlyYours make a difference in yours. WarmlyYours is honored to extend a 15% discount on all WarmlyYours products* for our heroes at home and abroad. Whether halfway around the world or in our own neighborhood, you put everything on the line to help us. Now we want to do our part to help you. All active duty members, retired members, members of the National Guard or Reserves of any branch, and honorably discharged veterans, are eligible for a discount of 15% on any order (excluding shipping and taxes) of WarmlyYours radiant heating products. Local heroes, including police officers, firefighters, emergency medical technicians, qualify for the discount, too. WarmlyYours understands how important home is to you and your family. Making your home warm and comfortable is at the center of everything we do. We offer a variety of radiant heating products designed to enhance the enjoyment of your home and make it the welcoming retreat you deserve. To learn more about any of our products or services, please feel free to browse our website, or give us a call. We are sure you will find something that is right for you. To take advantage of your Heroes discount, please call a WarmlyYours Account Representative at (800) 875-5285 to assist you in placing your order. Customers requesting the discount will be required to provide official identification to confirm military or professional status. 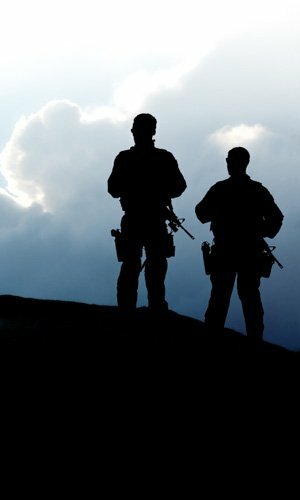 WarmlyYours is committed to doing all we can to support our veterans and local heroes. Read more to find out about other ways we have helped our heroes by providing heated flooring at a rehabilitation facility for wounded warriors. This discount can not be combined with any other offers or promotions.